Das neue Album Anfang November! ARCHITECTS is a band who?ve never shied away from challenging the world around them. After suffering the loss of co-founder /guitarist Tom Searle to cancer in 2016, the band returned to the road and the studio in 2017 releasing the hit track "Doomsday", which is their most playlisted track on radio and went on to be one the bands most successful songs. Long lauded as some of modern metal?s most progressive-thinking minds, for the past decade, the quintet have pushed boundaries, redefined genres, and never feared having to question themselves in order for their art to leave its mark on this earth. 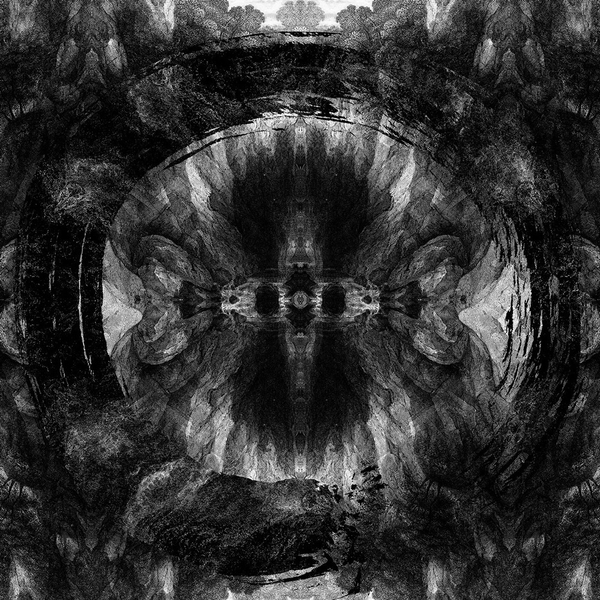 ARCHITECTS, is a band like few others; The quintet all practice a vegan lifestyle, tour with a consciousness about their footprint on the world, and devote time and energies to environmental causes. Their 8th studio album, Holy Hell is the return to the studio for a band that have come through the grieving process with more drive and determination than ever before. Drummer Dan Searle-Desbiens takes on the helm as lyricist and writes music with his bandmates vocalist Sam Carter, guitarist Adam Christianson, bassist Alex Dean and new guitarist Josh Middleton. For the follow-up to their 2016 album All Our Gods Have Abandoned Us, ARCHITECTS recorded at Middle Farm Studios in Devon, UK with bandmates Dan Searle-Desbiens and Josh Middleton behind the board as producers.